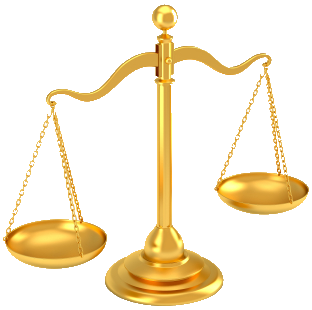 Researching statutory changes | Michigan Open Carry, Inc. It appears that the crew that handles http://www.michiganlegislature.org is now duplicating sections of statute when they have been amended, but those amendments haven't taken affect yet. As a result, you might be wondering what changed. You also might be curious about changed in another statute with it's last amendment. Here's how you can look these changes up (this example will use 28.425o amended). 3. You'll probably want the latest amendment, but really you can use any. For our example here, it will be Act 206 of 2014. Once you determine the act, you'll want to find out what bill had the changes. 4. 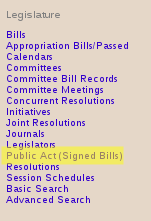 From there, it will take you to the bill page where you can see the documents and activity associated with the bill. In this example, it's SB 881. Hope this will help with researching legislative changes.